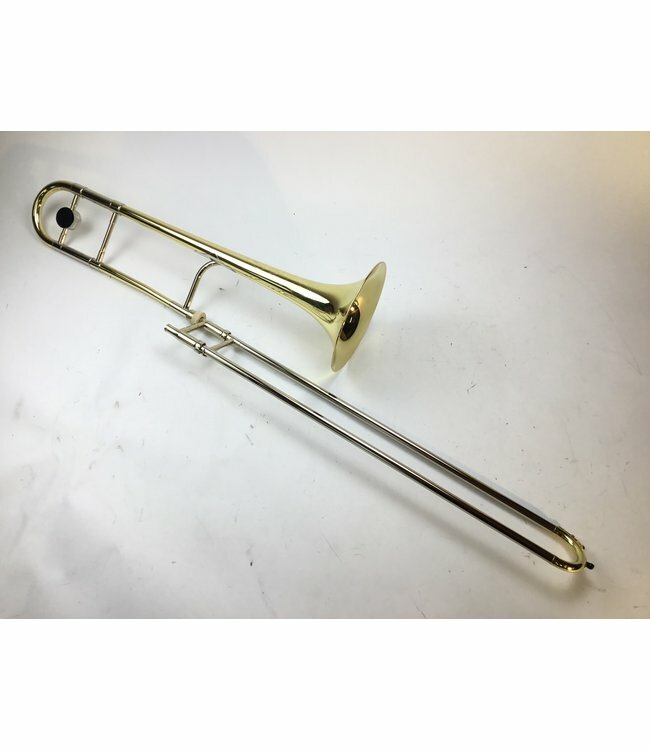 Demo King 3BL Legend Series Professional Bb Trombone in lacquer. .508” lightweight nickel silver hand slide, 8” yellow brass bell flare. Instrument is in demo condition apart with just one minor previously repaired ding in bell flare. Comes with King case.